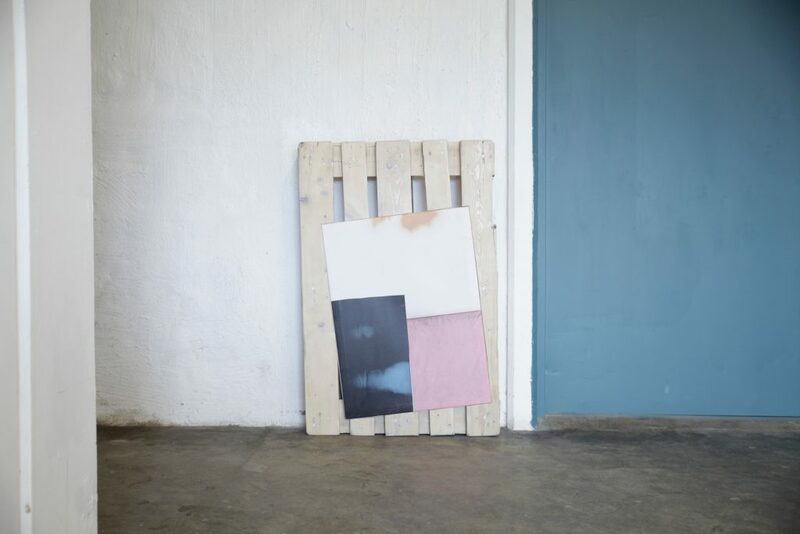 Johan Lundqwist works with painting, object and installation, through which he explores the means we show, look and move among images. 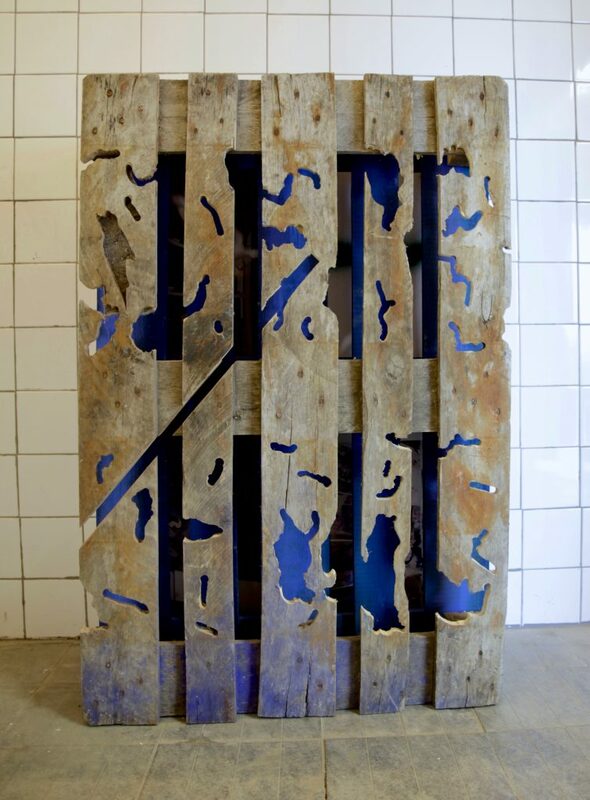 He is interested in what the passages from one place to another brings. 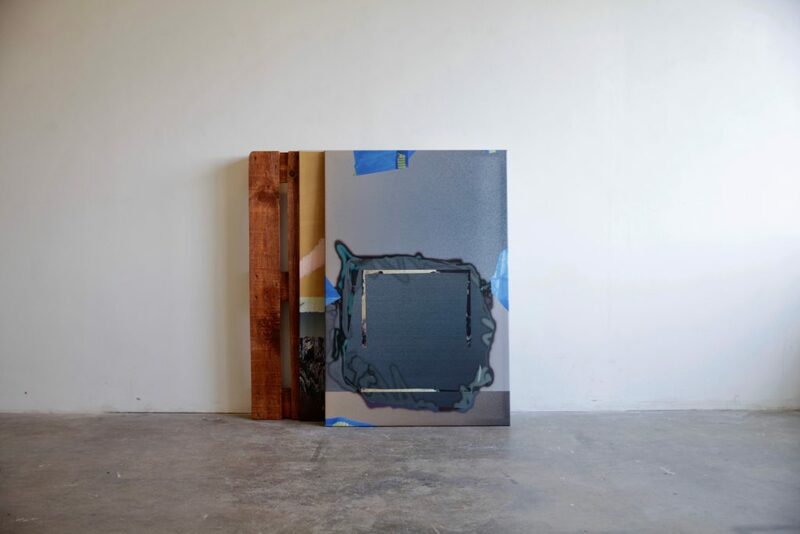 This solo exhibition presents a series of work, where his digital images of the Nahoj Daily instagram account materializes into paintings. 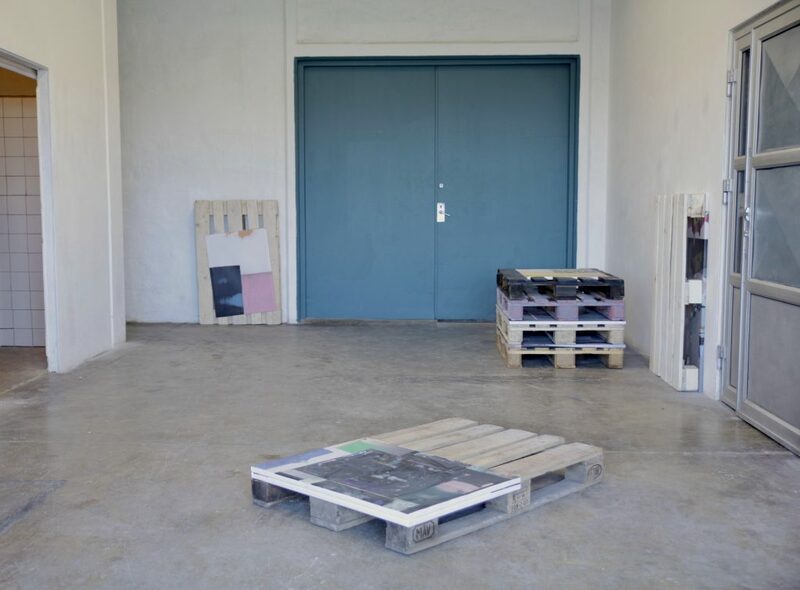 These paintings are presented in the gallery space carried by and blended together with pallets. 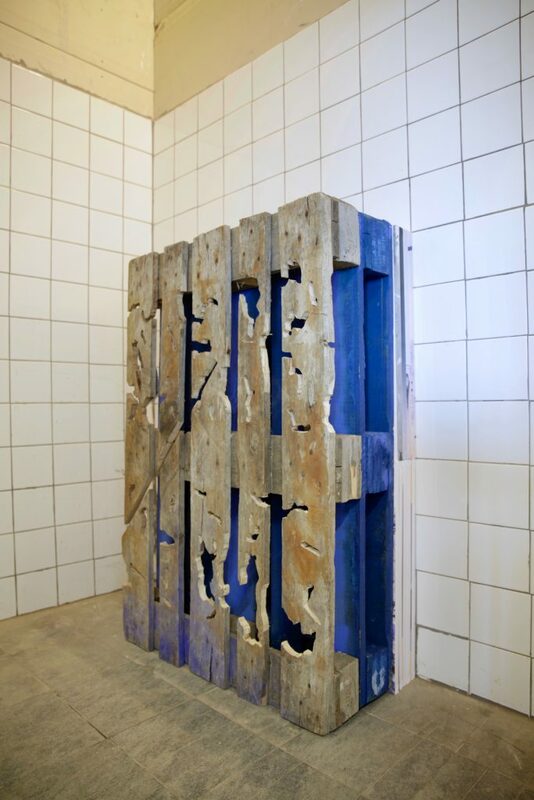 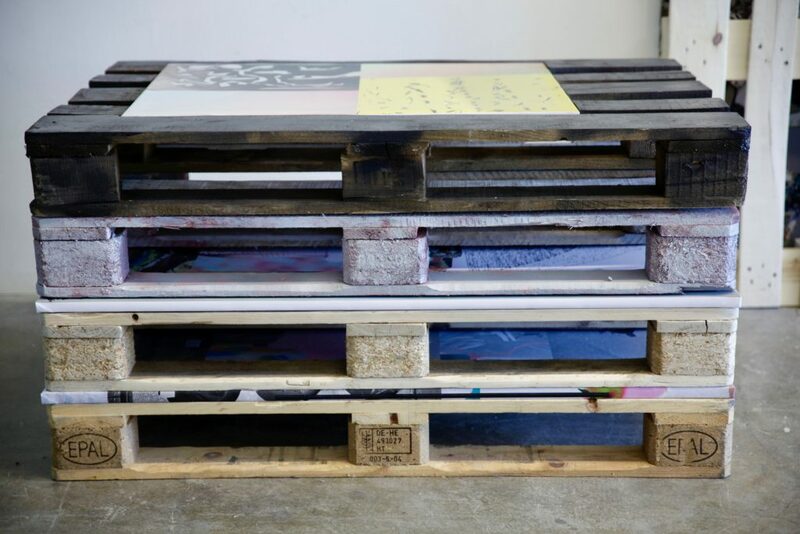 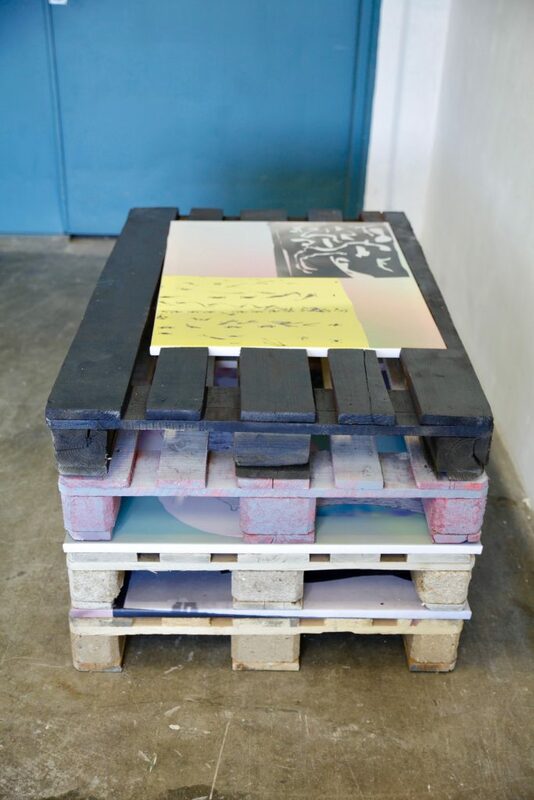 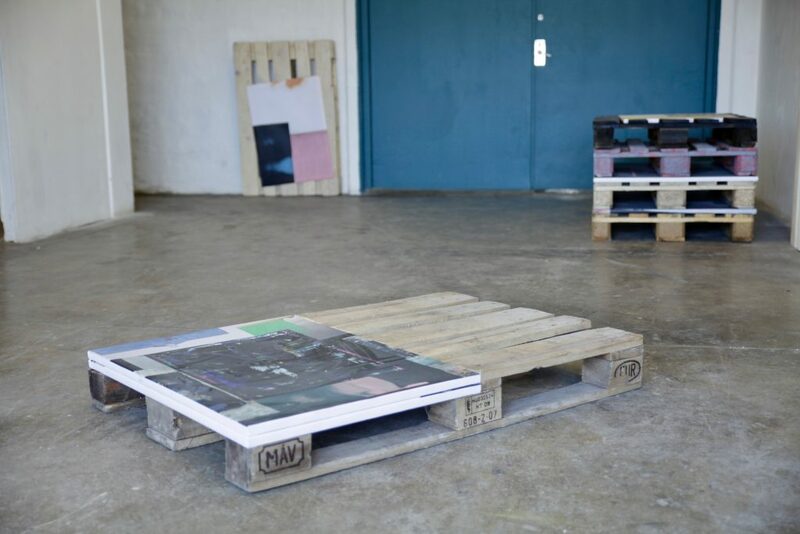 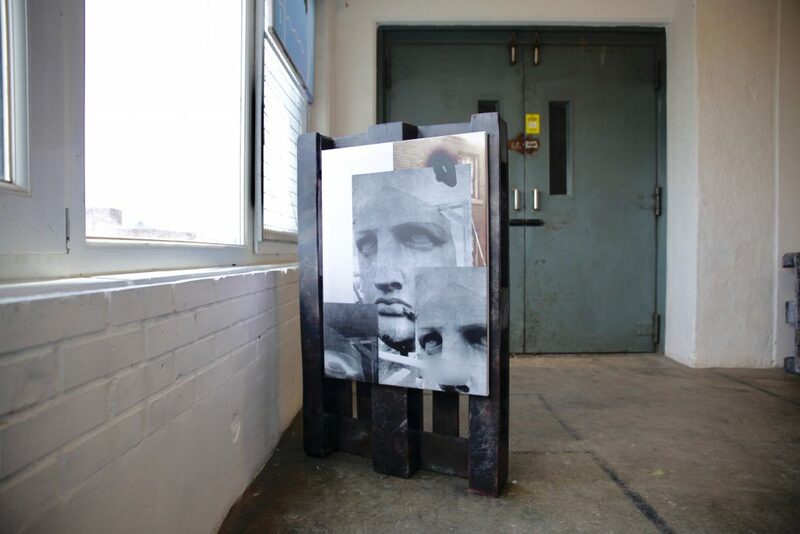 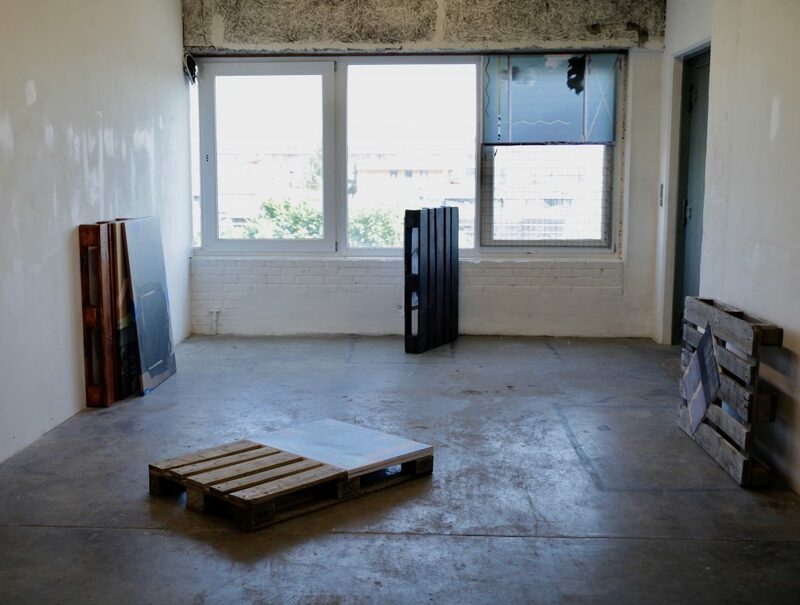 Merging the words ‘pallet’ and ‘palette’ is a way of describing the double-sided scenario that takes place – creating an ambiguity in the function of itself and its load; are we looking at a displaced transport, or a transport on display?